There are so many things that set Marry Me Jewelry apart from other retail stores. Known for their extraordinary prices for top brand names, Marry Me Jewelry has been collecting a loyal following for years. The wide array of fine quality jewelry also makes this the only jewelry store you'll ever need. But the level of services that Marry Me Jewelry provides means this is the only jewelry you'll ever need. Our expert on-staff bench jeweler is one of the most skilled experts in the region. 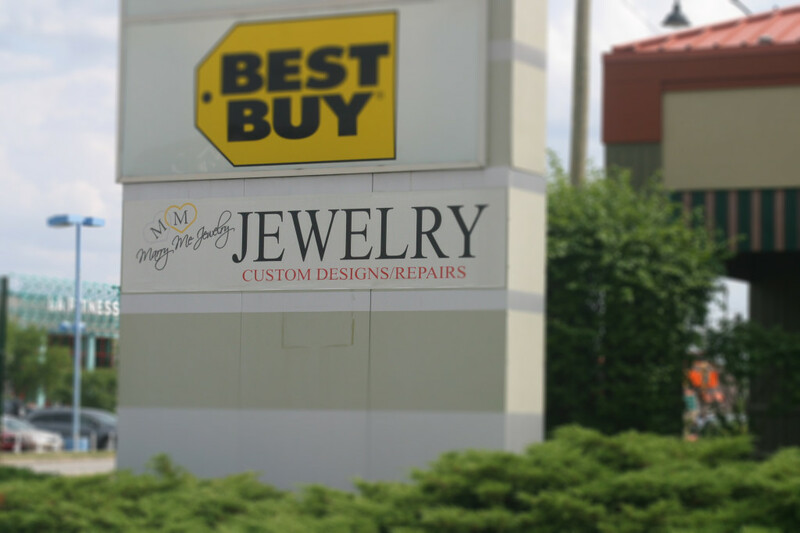 So whether you need you new ring sized, or chains and other items you own repaired, we're here to serve you. Have you been dreaming of re-doing an older piece of jewelry you own? Or perhaps you have some stones that you'd like to see in a modern piece of jewelry. Our bench jeweler can give you top-notch personalized care in all of those areas. From something as simple as a watch battery change to pearl restringing, or more complex custom jewelry projects, Marry Me Jewelry is your one-stop. Visit us soon and learn about all the services available to you. You have friends at Marry Me Jewelry, your family owned and operated full service jeweler.